We now offer the latest technology in helping anyone involved in virtually any sport (contact or non-contact) to get an “edge” in their athletic performance. By minimizing the clenching of teeth that goes on during most sports, many great advantages occur. Wearing a custom-fitted mouhguard has been shown (by published studies) to increase strength, endurance, balance and reaction time…while decreasing stress and fatigue during the sport. Many professional and college athletes are already wearing these comfortable mouthpieces and they will attest to their improved performance. 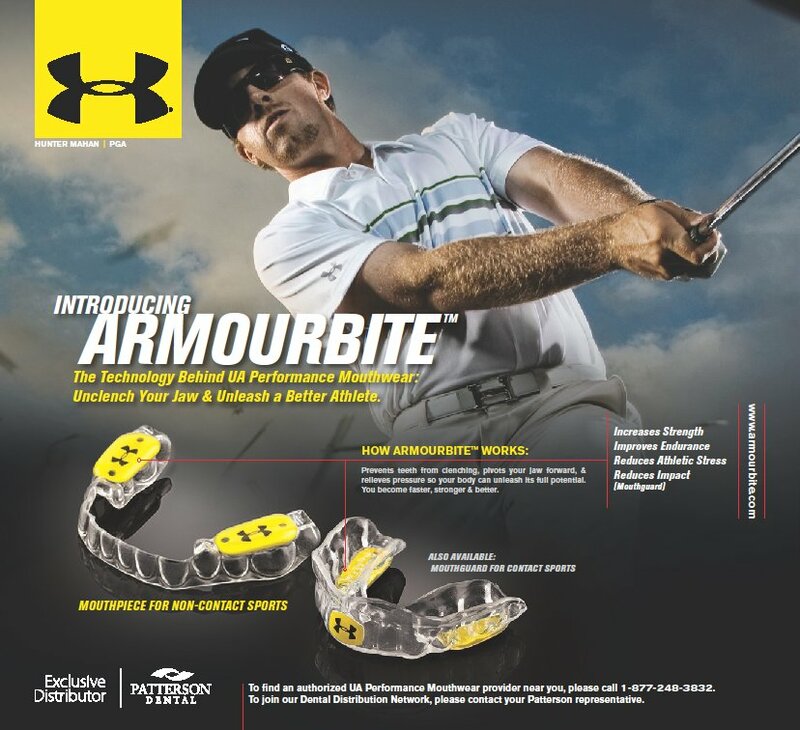 Joe Mauer (Batting champion), Zack Greinke (2009 Cy Young winner), and Adrian Peterson (great running back) are some of the many pro athletes who wear and believe in these mouthguards. 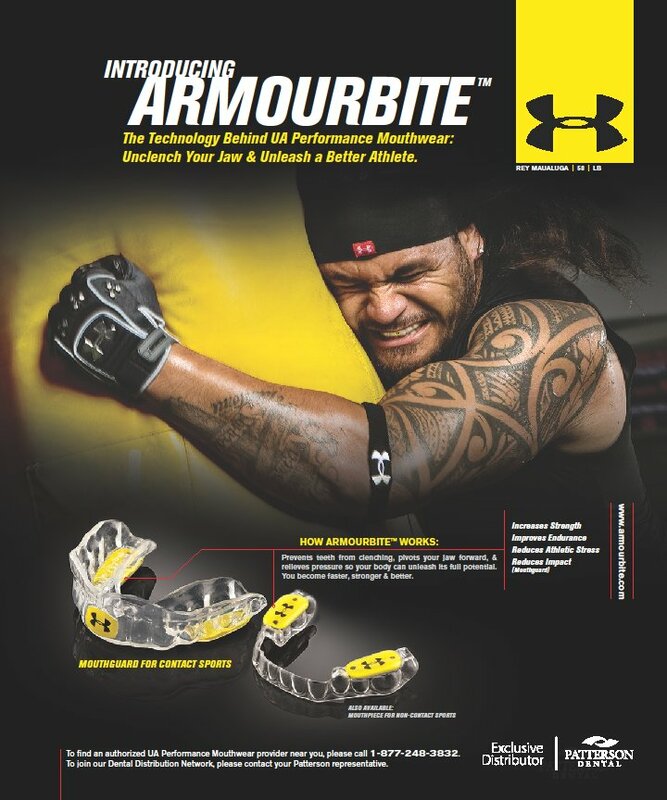 The Performance Mouthwear is perfect for high school athletes who want to obtain an advantage over their competition, as well as any “weekend warrirors” who want to improve their performance in their sport of choice. Great for inceasing strength at the gym during workouts and can even improve your golf game! Check out http://www.bitetech.com for info on the mouthwear (research studies can be found at this site). Dr. Grodin is a highly skilled dentist. Detroit and other Michigan patients come to in order to beautify their smiles. His warm, caring and attentive approach makes all of his cosmetic dentistry patients, including his dental implants patients, feel relaxed and comfortable during their procedure. He offers a full range of enhancing dental procedures, including porcelain veneers and teeth whitening.